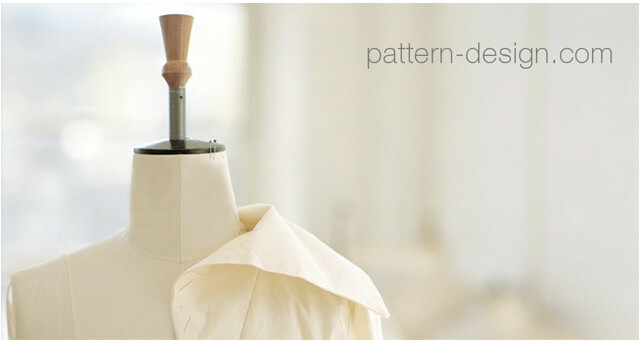 Sally Beers is the owner and founder of Pattern-Design.com, LLC. For the last 15 years the firm has provided fit consulting and pattern making services to a diverse client base including major international brands like the Gap, Banana Republic and Eileen Fisher; high-visibility niche marketers like Blue Ginger, Passion Bait, Sense and Ardney; and leading designers like Victor Alfaro, Alpana Bawa, and Gabrielle Hamill. She brings to the firm over 30 years of industry experience in design, draping, pattern making, grading, and all aspects of apparel design and production involving women’s and men’s sportswear and outerwear and women’s innerwear. Sally is skilled in both traditional manual pattern making as well as computer-based systems including Gerber and Microdynamics. With a pool of experienced professionals utilizing Gerber work stations Pattern-Design provides services to clients both in person and over the internet.